2. 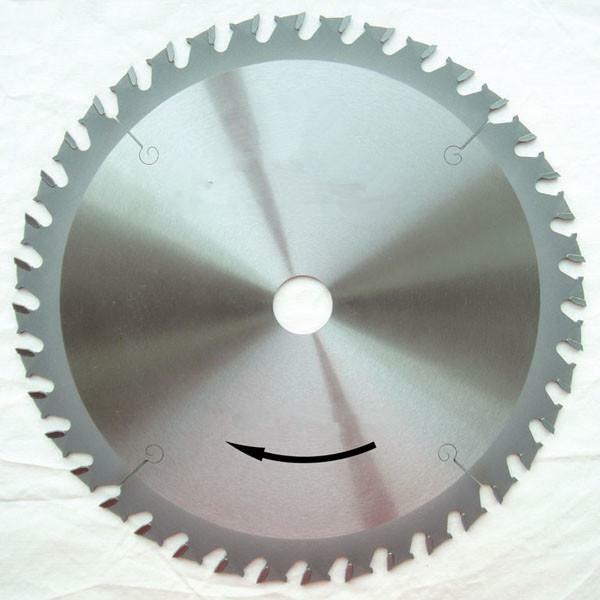 The TCT Circular Saw Blades (Sierras Circulars) are designed with chip limiting devices that without possibility of blade kick back. The blades are suitable for ripping cut & cross cut softwood and hardwood, panels, as well as single sided veneered or plastic-coated board. This is a series of professional construction blade that especially appropriated for cutting boards in carpentry works & construction site. Quality Grade: For Industrial,. For professional market.